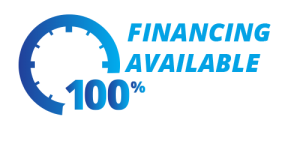 Bottom line, call them. Highly recommended. 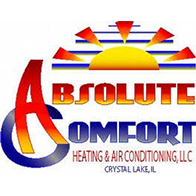 I have used Absolute Comfort’s services for my furnace multiple times (these have each been different issues – they’re not screwing up anything and leaving me with a half fixed furnace) and Dustin is always quick to respond, professional, and knows what he’s doing (fairly important. You know, because it’s a furnace. I don’t want my house to turn into a fireball. ).